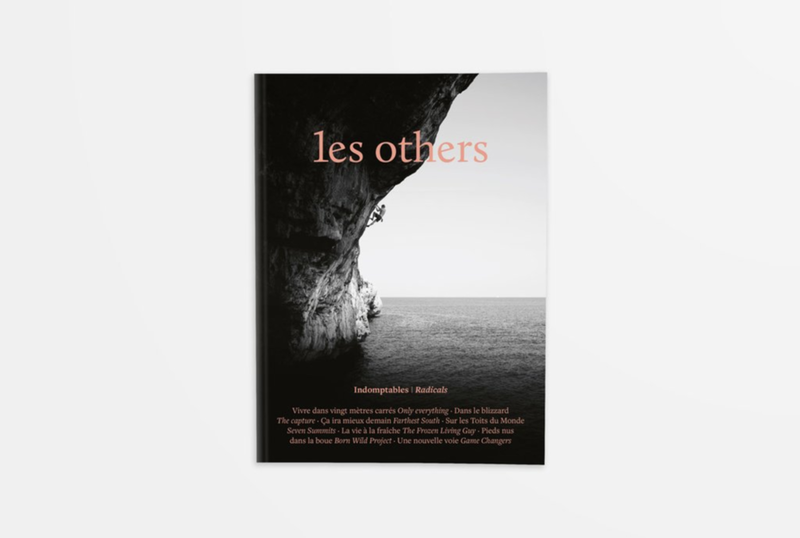 Les Others has published six pages with my pictures and texts in their French-English magazine! 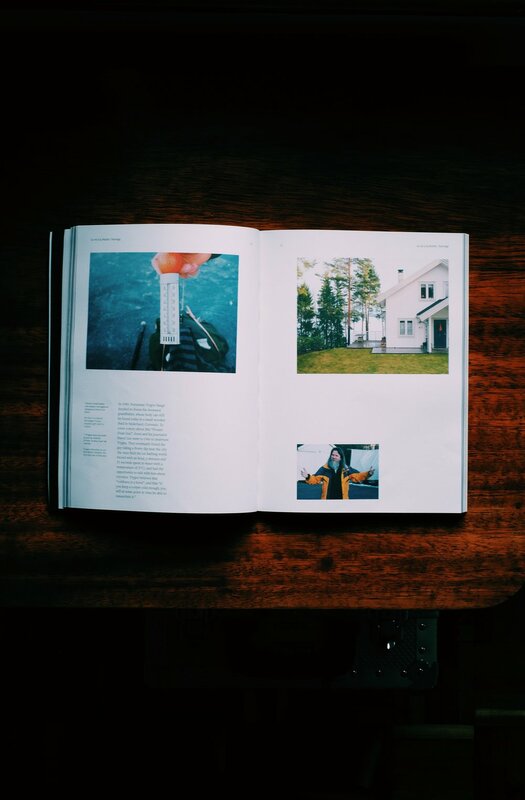 Their 'Volume VI' issue is dubbed 'The Radical Issue', and so they have featured the pictures I took in Norway, when I captured an ice swim of Trygve. He's a bearded Norseman who froze his grandfather because he believes that if you keep a corpse cold enough, it will at some point in time be possible to resuscitate it. He also thinks that ice baths are healthy for anyone who is still alive, and that’s why he went for a swim in the middle of the harsh winter. 'The Radical Issue' is for sale via the Les Others website - they ship worldwide. One of the pictures was featured and auctioned by the Australian web page The Adventure Handbook.